"There are a select number of cell types that conduct electricity — heart and brain cells are examples — but even among heart cells how they conduct electricity varies," Darbar said. "This is the first time a study has shown that treating stem cells with vitamin A generates cells that are electrically like atrial cells." 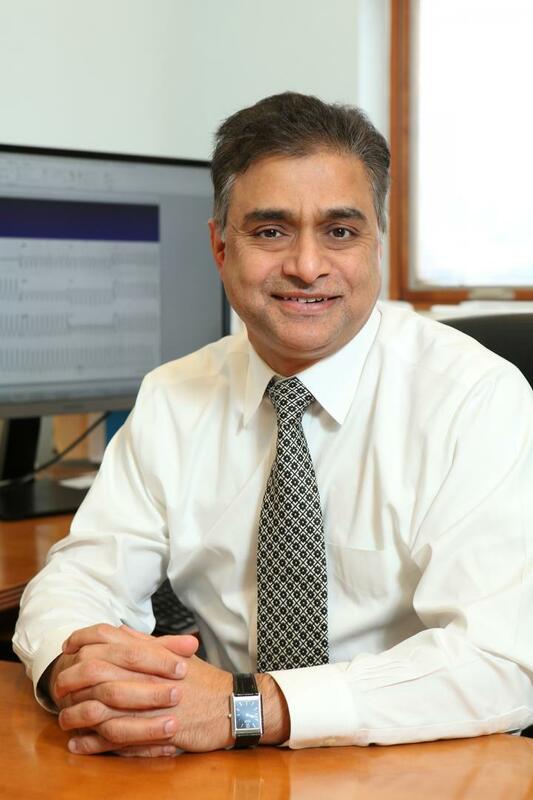 "We believe this model will enable more in-depth research on the elusive causes of AFib and will facilitate a more 'personalized' approach to treating AFib in the future," Darbar said. Co-authors on the study, which was funded by the National Institutes of Health (R01HL092217, HL138737, R01HL128170 and R24HL117756), are Mariana Argenziano, Erin Lambers, Liang Hong, Arvind Sridhar, Meihong Zhang, Brandon Chalazan, Ambili Menon, Eleonora Savio-Galimberti and Jalees Rehman of UIC and Joseph Wu of Stanford University.